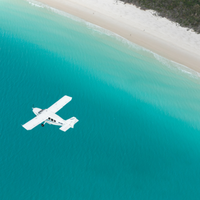 Enjoy a 60 minute scenic flight over the Whitsunday Islands and Great Barrier Reef, including Heart Reef, Whitehaven Beach and Hill Inlet! 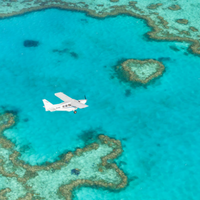 See the Whitsundays from above with a stunning Whitsunday 60 minute scenic flight over the islands and Great Barrier Reef, including famous Heart Reef and Whitehaven Beach. 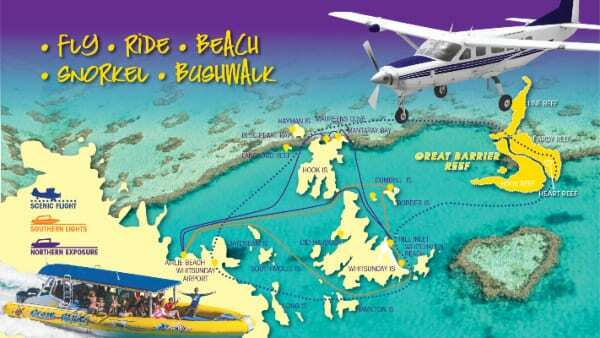 Tours depart daily from Airlie Beach at 10.00am and are also available on request at 7.00am and 8.30am. Courtesy pick up transfers are included. 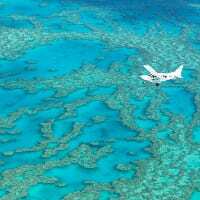 All timings will be confirmed upon booking. 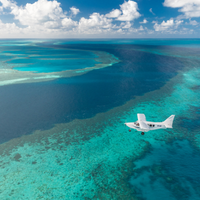 *Scenic flights depart from the mainland and unfortunately are not available for guests of Long Island, Hamilton Island, Hayman Island or Daydream Island.